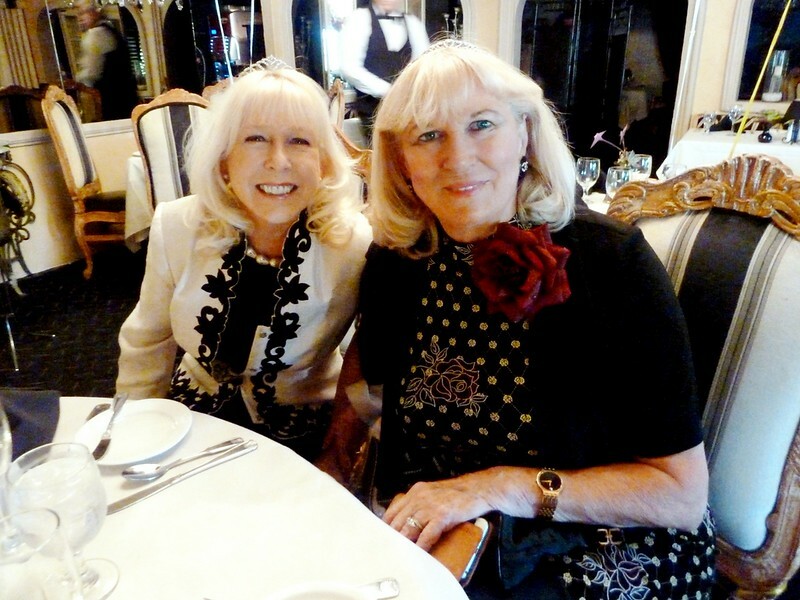 Well, it was another fabulous afternoon at Melvyn's Restaurant in Palm Springs celebrating Johanna and Francine's Birthdays. We had a great time even though several of our Sisters of the Desert were missing due to them escaping the heat of the summer desert. Way too smart for us. We would rather stay and party - LOL. Happy Birthday Francine and Johanna and many happy returns!!!! !